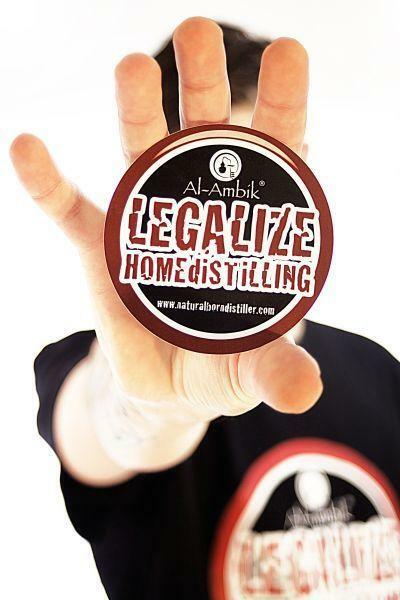 Legalize home distilling: Distilling is a hobby, not a crime! You can buy our stickers here and support us in the fight against the heavy-handed authorities. Distilling is a hobby, not a crime!